HELICOVERPA caterpillar numbers have dropped significantly in the past week after the damaging pest gave northern sorghum crops a torrid time over recent weeks. With a big sorghum planting and helicoverpa present on crops from very early in the season, AgBiTech general manager Australia, Philip Armytage, said high demand for spraying control had led to record sales of the company’s biological control agent, Vivus Max. 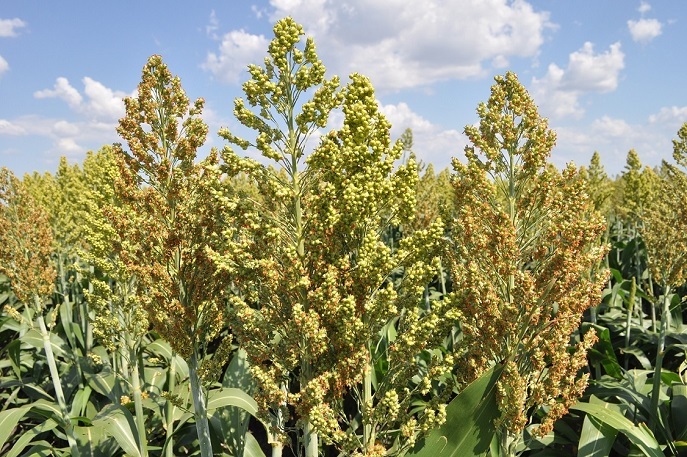 Mr Armytage said it had been “a perfect storm” for big sorghum plantings and sustained helicoverpa pressure this season. “We had record commodity pricing for sorghum because there was no winter crop and no summer crop the year before. What that did was set the stage for sorghum planting. The writing was on the wall back in August/September when sorghum planting seed was sold out,” he said. “Given the price it was, a lot of growers, even if they had marginal moisture, planted where they could in October/November when there were sporadic rainfall events. “On the back of that we saw early helicoverpa armigera numbers start to appear in vegetative sorghum. Mr Armytage said helicoverpa were present in crops at a very early stage and numbers had continued to build through the growing season. Mr Armytage said helicoverpa numbers had plummeted in the past week. “I think it is because of the heat. We saw a similar thing in January/February last year when the heat hit and helicoverpa numbers fell away,” he said. 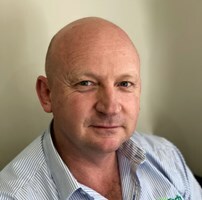 Landmark senior agronomist, Hugh Reardon-Smith, Pittsworth, said while helicoverpa pressure hadn’t been too heavy on the Darling Downs this season, it had been consistent. “There was high egg lay in the cotton which is always a fair indicator and we were finding quite a bit in the sorghum. Mr Reardon-Smith said a lot of crops were now well into grain fill and most were past the Vivus stage. “A lot of crops are doing remarkably well considering the conditions. It has been very much dependent on soil moisture. Those paddocks that didn’t have enough soil moisture are struggling,” he said.